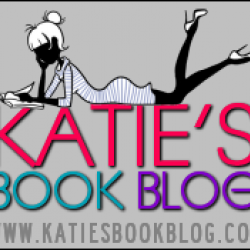 Followings - Katie's Book Blog!! I'm a college student who loves reading. I will read pretty much anything but I do tend to choose YA most of the time!